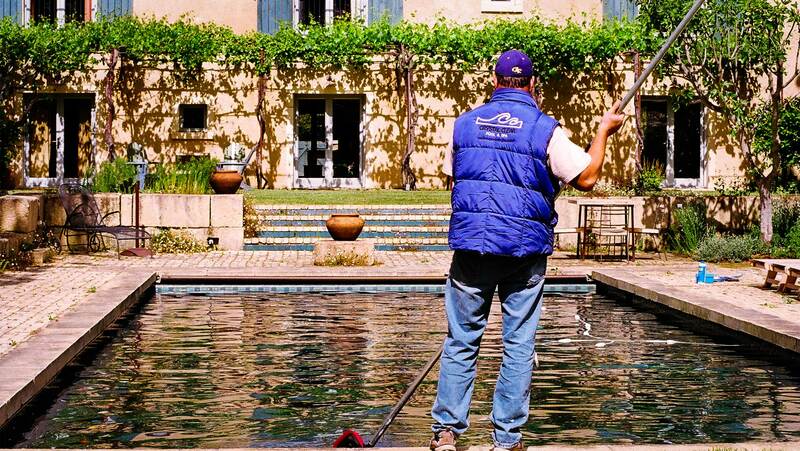 Crystal Clear Pool & Spa Service is proud to offer the following pool maintenance services to Sonoma pool owners. If you would like more information, or would like to inquire about a pool maintenance service that is not listed here, please do not hesitate to contact us. 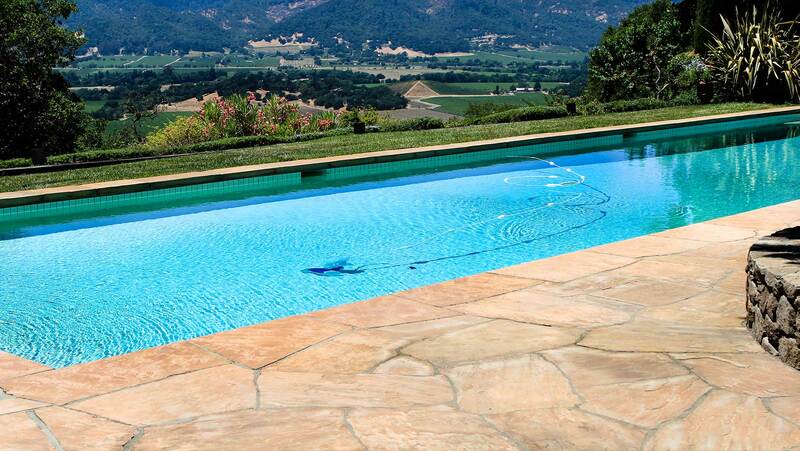 Crystal Clear Pool & Spa Service offers Sonoma pool owners extremely affordable weekly pool maintenance services. 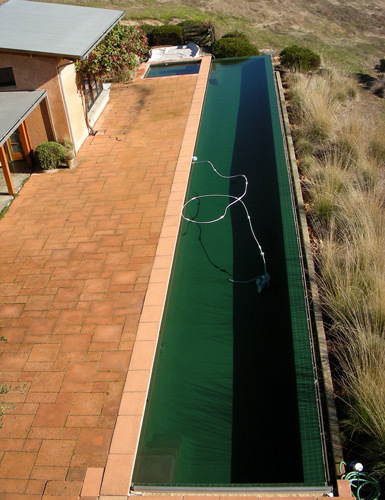 In addition to cleaning your swimming pool (including drains) and checking its chemical balance, we are also certified to provide regular maintenance for most any brand of pool auto cover. Regardless of how much money you have invested in your swimming pool it, like everything else, will eventually need a bit of repair work to keep it in good shape. From your pool bed itself to pool accessories and equipment such as pumps and filters, Crystal Clear Pool & Spa Service does it all. Once in a while (and, from our experience, at least once a season), your pool will need a thorough, deep cleaning. Pool cleaning is quite a demanding and time consuming task, and unless you can actually picture yourself on all fours at the bottom of your empty pool with a scrubbing brush, you might want to give Crystal Clear Pool & Spa Service a call.